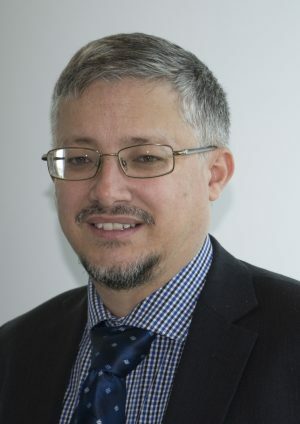 David Christmas is Director of Economic and Revenue Forecasting at the Western Australian Department of Treasury, a position he has held for almost four years. David has held a number of other positions with the State Treasury, including as Director of Strategic Policy Unit, and roles in economic policy, revenue policy and State finances. Prior to working with the State Treasury, David worked for 4½ years with the Commonwealth Treasury in the Debt Management Branch as well as providing advice on Australia’s engagement with multi-lateral development banks and its overseas aid program. David has a Bachelor of Economics with Honours from Murdoch University and has been a member of the Bankwest Curtin Economics Centre Advisory Board since its inception.